P.S. 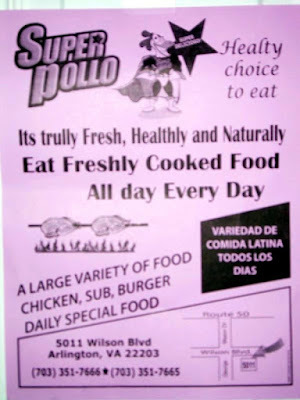 Super Pollo means Super Chicken. In case the poultry in the cape didn't give it away.